Wanted: An attorney to represent a Utah man condemned to death. Must be licensed to practice law in the state of Utah and meet the state’s special qualifications for death penalty cases. The pay is about $125 per hour — but co-counsel in one case will warn you, there’s been trouble actually getting paid. And the last guy who had the job? He left because payment issues and threatened disciplinary sanctions took a toll on his health. Nine men are currently on Utah’s death row. Two of them — 61-year-old Floyd Maestas and 59-year-old Douglas Lovell — currently have no qualified lead attorney representing them as they appeal their capital murder convictions in state court. And while the Utah Association of Criminal Defense Lawyers isn’t telling its members to not apply for the job, it’s not exactly encouraging them to do so either. Executive Director Stewart Gollan said the organization has “strongly encouraged” its members to think carefully about what they’re signing up for if they take on either case. An attorney should consider the “significant practical and ethical bind” they might put themselves in by signing onto a complicated and weighty death penalty appeal, he said, given past defense attorneys’ issues with getting compensated for their own work or funding to hire experts. Anyone who is charged with a crime that includes the possibility of jail time — in Utah, that is anything more serious than an infraction — is entitled to an attorney, even if they can’t afford one. For death penalty cases, those attorneys must be experienced and qualified under court rules. Utah is one of two states in the nation that delegates the responsibility to provide defense lawyers to individual counties and cities. There are two ways in which Utah’s counties are funding defense lawyers in death penalty cases: Most pay into a state-managed fund, a sort of insurance policy from which officials can request money if they have a death penalty-eligible case in their county. But five of the state’s 29 counties — Salt Lake, Weber, Summit, Wasatch and Utah — don’t pay into the fund, according to Utah court officials. Instead, each of those counties uses its own money to contract with individual attorneys. Lovell’s case is on direct appeal with the Utah Supreme Court but has been sent back to 2nd District Court in Weber County for a remand hearing. Weber County is currently funding the defense costs. Maestas is seeking post-conviction relief, a court process that is funded by the state’s Division of Finance, in Salt Lake County’s 3rd District Court. Appellate attorney Samuel Newton represented both men until recently, when he withdrew after stress related to funding issues began causing him heart problems. Now, 3rd District Judge Randall Skanchy is tasked with appointing a new attorney for Maestas. The state courts have posted an opening with the Utah State Bar, and Skanchy has ordered second-chair attorney John Boden to find someone qualified to take the lead on the case. In an affidavit filed with the court, Boden said he has drafted a letter and sent it to several qualified attorneys — but adds that he’s “disheartened” after hearing about those attorneys’ experiences in past cases. In his letter, Boden writes that while there are issues surrounding Maestas’ factual innocence that need to be tackled, any applicant should also know that there have been payment issues. The judge also ordered Boden to serve as lead chair in the case temporarily — an appointment that Boden has objected to. The attorney, who practices family law and is a certified public accountant, wrote in court papers that he’s never done a post-conviction review, never served as an attorney in a felony case and has no experience in civil cases at trial. Newton asked Boden to sign on to Maestas’ case, Newton wrote in an affidavit, because no qualified attorney would step in and he knew Boden was “very good with people” and could interview mitigation witnesses. Before Newton was allowed to withdraw from their cases, Maestas and Lovell pleaded with their respective judges that Newton be paid and allowed to continue representing them. At an August hearing, Lovell asked the judge in his case to order the county and Newton to renegotiate the contract. But Judge Michael DiReda said he couldn’t involve himself in a contract dispute. In his remarks to the judge, Lovell echoed a sentiment that critics of Utah’s public defender system have been voicing for years: Flat-fee contracts incentivize attorneys to do less work. “Say enough’s enough,” Lovell finishes. DeRida said at the August hearing that if Weber County doesn’t have an attorney for Lovell by Wednesday, he’ll step in and appoint one himself and oversee payments. But Deputy Weber County Attorney Bryan Baron — who works in the county’s civil division and handles contracts — said they are hoping to have an attorney hired by the judge’s deadline. Baron also disputes Newton’s assertion that he wasn’t paid in Lovell’s case or that a financial cap was put on him for the remand hearing. He said the county placed a “soft cap,” but Newton could have asked for more money if he could show it was needed. Funding for the defense in death penalty cases has been a problem in Utah for decades, according to attorney Ralph Dellapiana, who is the chairman of UACDL’s capital case committee. Experienced attorneys aren’t going to work for free, he said, and oftentimes those who do take the contracts don’t understand the complexity of a death penalty review. Newton and others have expressed concern that state and county officials so far have disproportionately funded prosecutors’ offices who are seeking an execution and have not done the same for the defense. Lovell admitted he killed 39-year-old Joyce Yost in 1985 in the mountains east of Ogden to keep her from testifying that he had previously raped her. 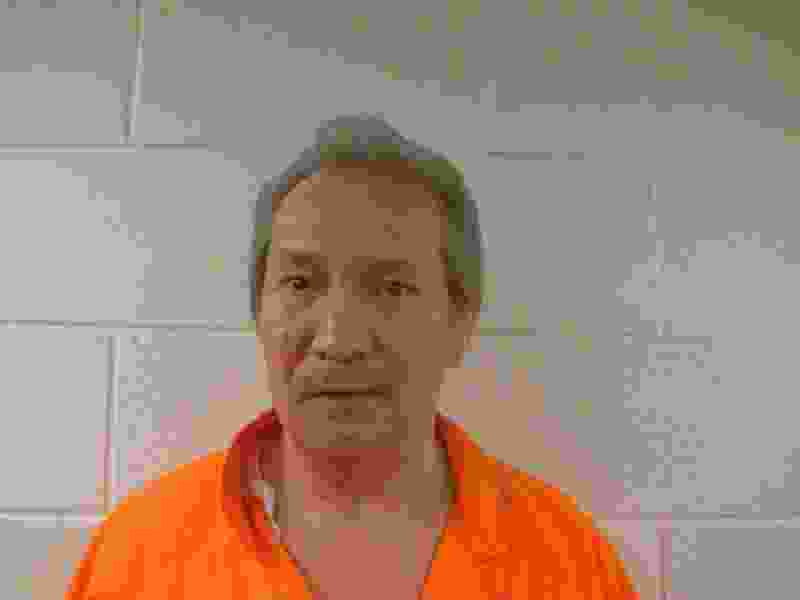 He pleaded guilty to aggravated murder in 1993, after striking a plea deal that spared him the death penalty if he could lead authorities to her body. The search was fruitless, however, and he was sentenced to die by lethal injection. But in 2011, he was allowed to withdraw his plea after the Utah Supreme Court ruled he should have been better informed of his rights during court proceedings. A jury again convicted him to death in a 2015 trial. His case is currently on a direct appeal. His appellate attorney has argued in court papers that one of Lovell’s trial attorneys did not contact a number of witnesses who wanted to testify on his behalf, and did not object to The Church of Jesus Christ of Latter-day Saints limiting what bishops who worked with Lovell at the prison could say on the stand. His case was recently remanded back to the district court for an evidentiary hearing. 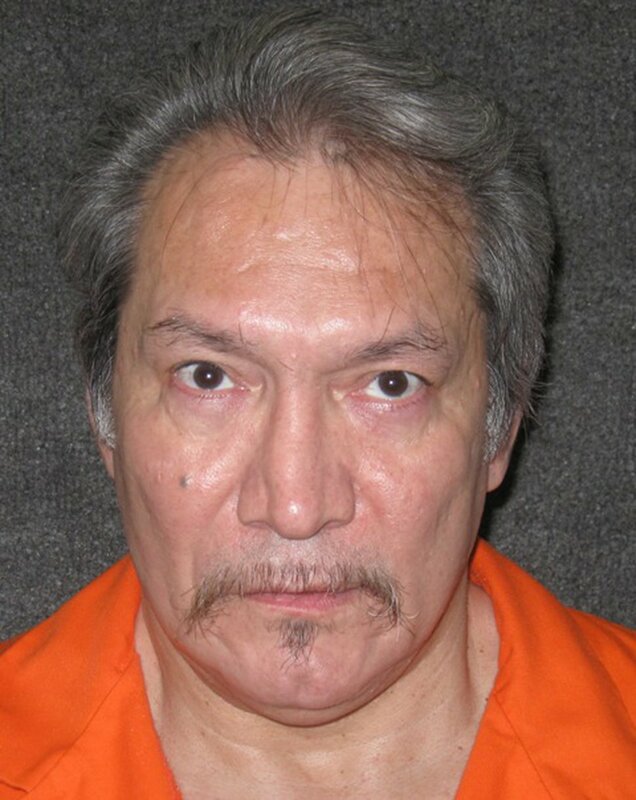 Courtesy | Utah Department of Corrections Utah death row inmate, Floyd E. Maestas. Maestas was convicted of killing 72-year-old Donna Lou Bott by stomping her to death during a break-in and robbery at her Salt Lake City home in 2004 and was sentenced to death in 2008. The Utah Supreme Court upheld his death sentence in 2012, ruling the defense hadn’t shown Maestas had a significant mental handicap that would exempt him from the death penalty or keep him from understanding the proceedings, among other points. 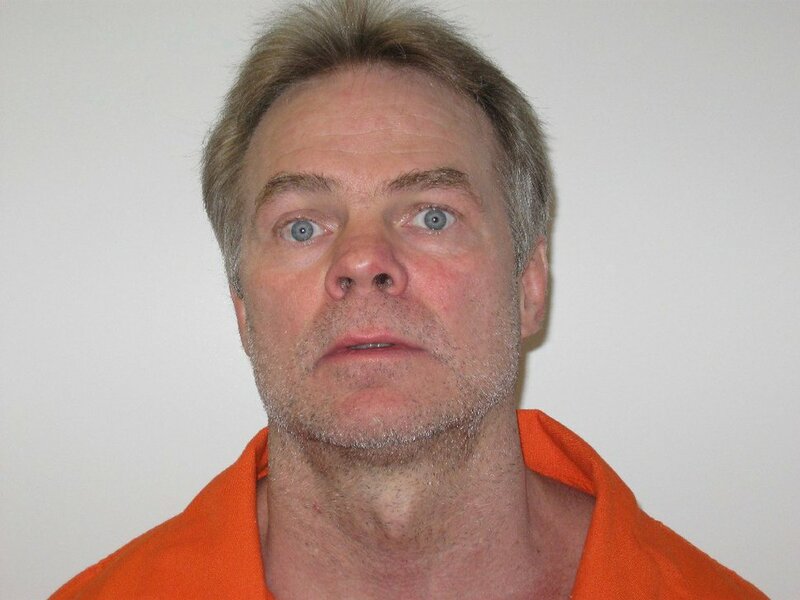 He is now seeking post-conviction relief in state court. There, his attorneys have argued there are issues with the DNA and fingerprint evidence used against him, and have said one of the men involved in the crime has since recanted and said Maestas was framed. Maestas has maintained his innocence throughout the proceedings.